TME has expanded the offer for single-turn potentiometers 1610 series of the brand SR PASSIVES. 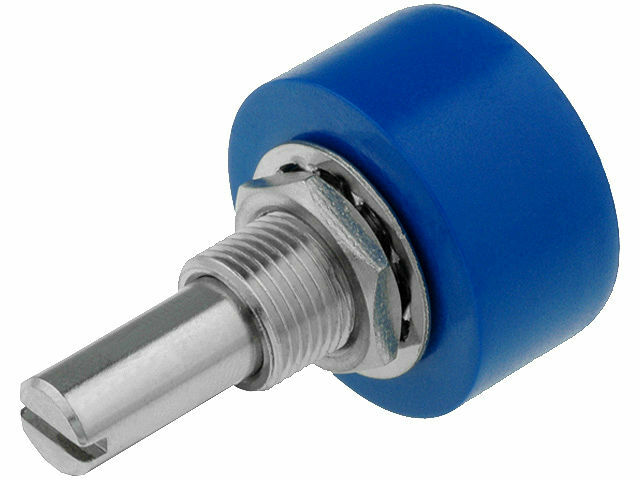 The new potentiometers have extreme lock positions, and their mechanical angle is 340° ± 3°. They are characterized by a long service life of up to 250,000 cycles through the resistive path made of plastic. The 1610 Series are used in precise regulatory systems because of its wide operating temperature range and linearity tolerance of ± 2%.